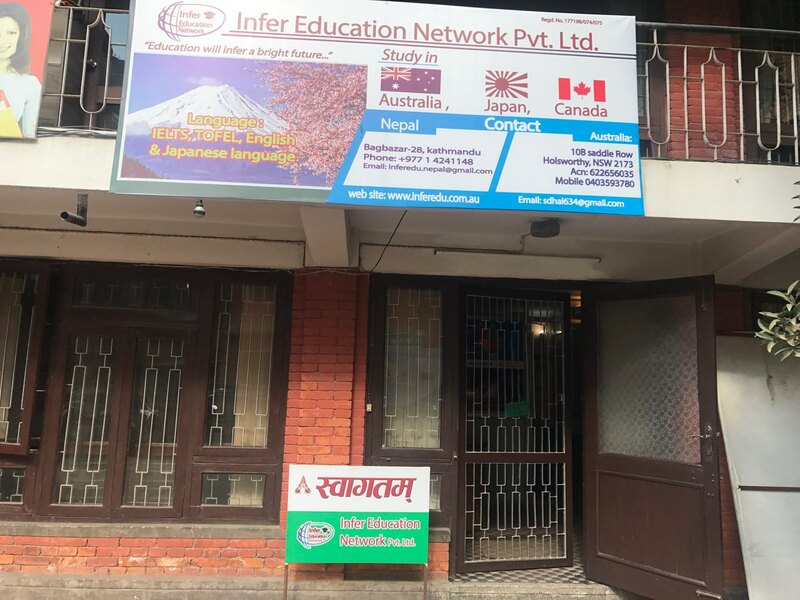 Mr. Dahal is the CEO of Infer Education Network, who has completed Masters in Business Studies and Masters of Arts in Economics from Tribhuvan university, Nepal. 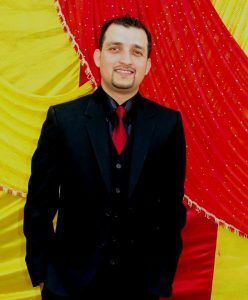 He had worked as a finance officer and lecturer at higher secondary board, Nepal. Since he moved to Australia, he is well known for international student’s choices. Hence, with profound experiences, he started his own business to support international students in Australian Education. 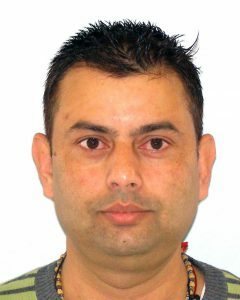 He also has been benefited with experiences working as a qualified education agent counselor N392 in Sydney. 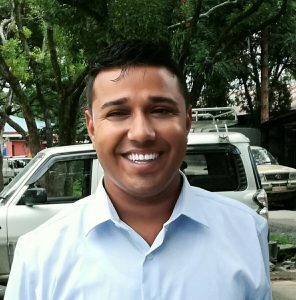 Mr. Adhikari has completed his bachelor’s degree in science from Tribhuvan University, Nepal. He is also benefitted with bachelors of Information Technology from Tribhuvan University, Nepal. 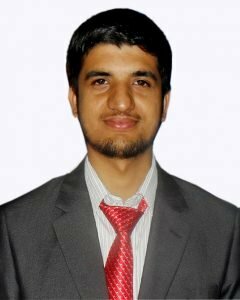 He is currently pursuing his career as a National Director for Nepal in Infer Education Network. He is also a faculty member in Perimeter Academy for Computer Science and Information Technology(CSIT). Mr. Dahal is a scholar in Mass Communication Studies in Nepal. 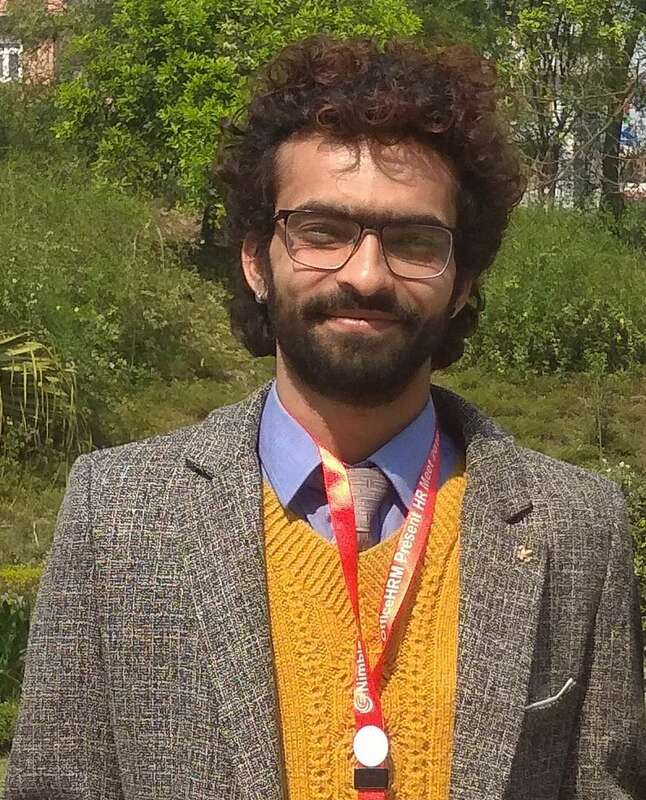 He is also a law student at Tribhuwan University, Nepal. He is benefitted with a professional experience as a counsellor in abroad studies in Nepal. 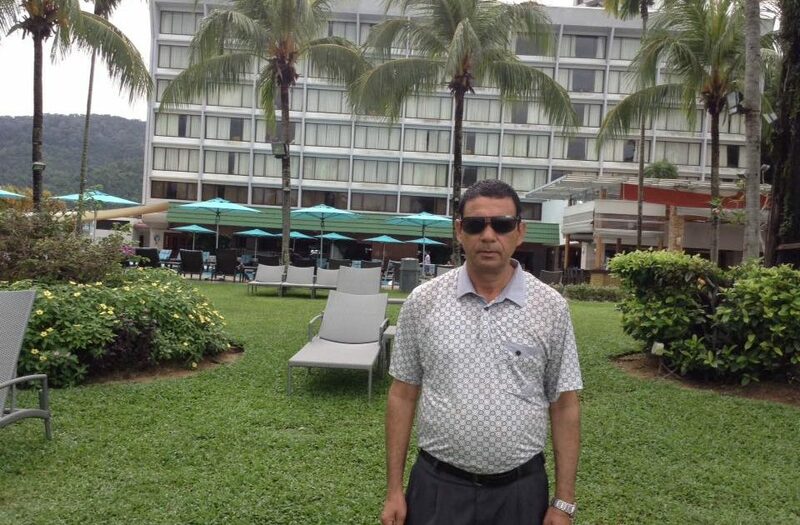 He had served as a National Business Liaison Officer at South Asian Health Care Centre, Nepal. Mr. Dahal has completed Master’s in Business Studies from Tribhuwan University, Nepal. He holds a Master’s in Specialized Professional Accounting, Sydney, Australia. He is one of the crucial member dealing with international students in terms of the Universities, accommodations, jobs, health and insurances, local communities and support functions. Mr. Chapain have been instructing test preparation classes for TOEFL, IELTS, PTE and SAT since 2014. He is British Council trained IELTS instructor and ETS trained TOEFL instructor. He appeared IELTS test on Nov 2013 and scored overall band of 8.0. Creative thinking and confidence building are two key ingredients he blends with grammar concepts and test formats.